If you’ve never seen Smartfix Infrared Technology in action, then you will be impressed. 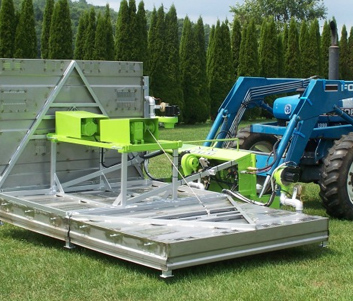 Our equipment provides smooth and efficient operation. Where does your interest lie; Year round production? Performing quality repairs? Saving money? Increasing profits? Smartfix Asphalt can and will accomplish these objectives. We will take you from the traditional patching approach to a more permanent, thermo-bonded restoration approach, with only a crew of two. 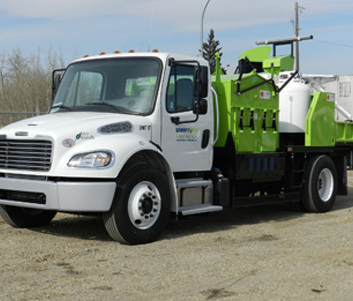 RECYCLE THAT ASPHALT and spend your time working, not waiting in line at the plant for asphalt material. 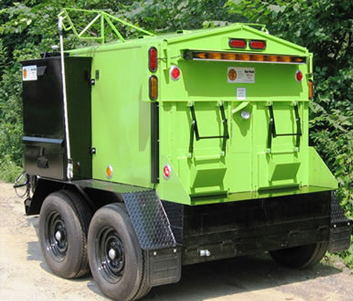 You can have two, four, or eight tons of asphalt at your fingertips, heated and ready to go any time of the year. 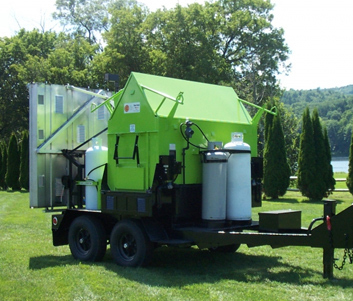 With the RC-8000 we offer you the opportunity to accomplish a better job for less money. You can reclaim waste asphalt into permanent patch material. 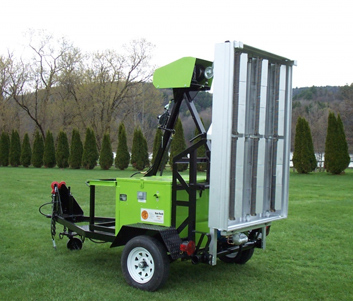 With the SR-8000 we offer you the opportunity to accomplish a better job for less money. 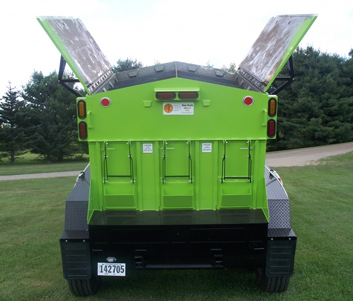 Fuel efficient, thermostatically controlled, infrared heating allows you to hold and store asphalt at the proper working temperature for at least 48 hours without damage. The Infrared Mini-tech is an all season pothole patcher. Unique compact self-contained design. Quick attaching method for transporting heater. The most productive Infrared Pavement Heater available. Perfect for the LARGEST JOBS! 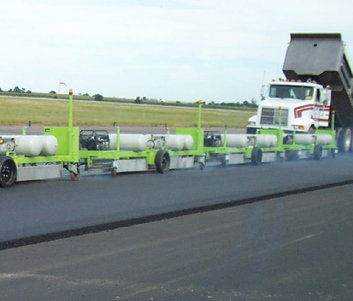 The most effective method of bonding asphalt paving joints. 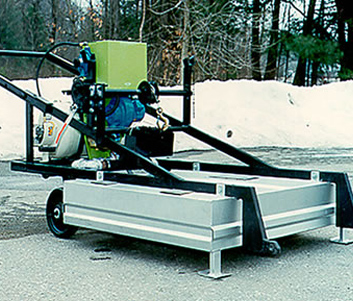 This system has been designed to eliminate the cold joint and density problems inherent to longitudinal asphalt paving joints.